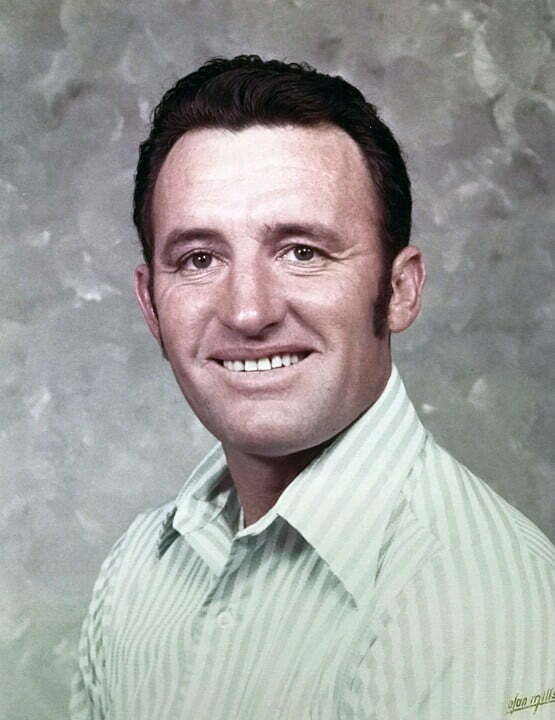 Dozier Wilbur Hines, 81, of Gainesville, Florida, passed away on November 11, 2018. Dozier was born in High Springs, Florida on July 9, 1937. He served in the U.S. Air Force as well as the Florida National Guard. Dozier was self-employed as an Electrical Contractor and was retired from Gainesville Regional Utilities. He was an avid hunter and also enjoyed fishing. Dozier was preceded in death by his wife Lois Hines, two brothers, Loyless “Buster” Hines, Jesse Hines and a sister Joyce Bass. 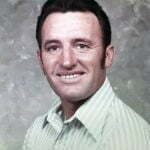 He is survived by his son Neal Hines of Gainesville, daughter Tina (Danny) Buckley of Alachua and three grandchildren Jessica and Garrett Buckley and Abigail Hines. The graveside funeral service will be held on Friday, November 16, 2018 at 11:00 a.m. at Bell Cemetery in Bell, Florida. Pastor Terry Elixson, Jr. will be officiating.